Real Estate is always a good invest if they are of high value and well situated. We have longtime experiences in this field and believe in good local knowledge. For this reason our real estate projects are mainly located in Germany. 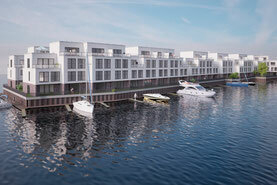 32 City houses are under construction in the picturesque marina in the historic city center of Cuxhaven. 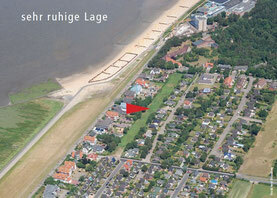 They are located on a peninsula, surrounded by the historic harbor of Cuxhaven. You can choose between two-storey and three storey houses with a living space of 103m² or 132m².